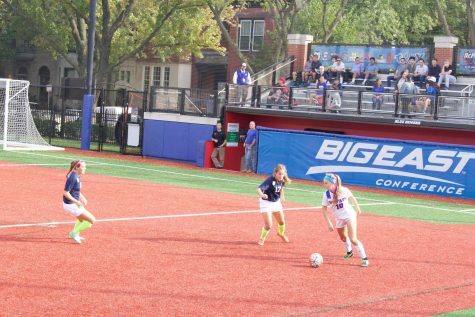 Tack another academic award onto DePaul Blue Demon women’s soccer player Alexa Ben’s already-full bulletin board. 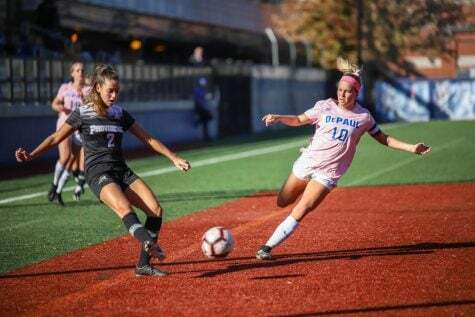 The United Soccer Coaches announced the Women’s Scholar All-North/Central Region teams on Wednesday morning, and Ben is one of twelve women to earn First Team honors. She owns a 3.71 GPA majoring in advertising and public relations. At the end of November, Ben earned a First Team selection for the Senior CLASS Award which recognizes student athletes with outstanding achievements in the community, classroom and in competition and who demonstrate excellent character through their participation in Division I athletics. 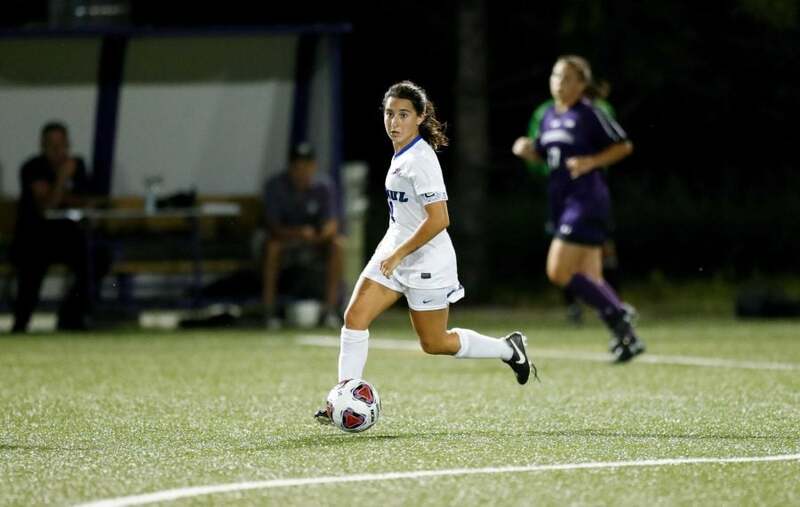 During her time at DePaul, the Schaumburg, Ill. native earned a 2016 United Soccer Coaches Scholar-Athlete All-America Second Team designation, a 2016 United Soccer Coaches Scholar-Athlete All-Region First Team designation, and a 2015 College Sports Information Directors of America Academic All-District Second Team designation while earning Big East All-Academic Team honors on three occasions. 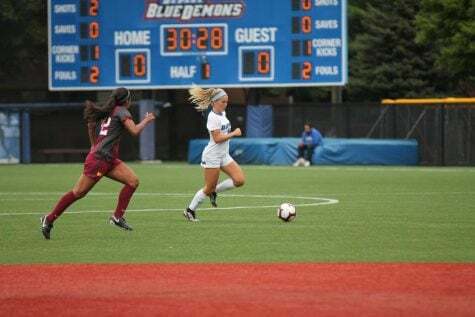 In the athletic realm, Ben was the Big East Freshman of the Year in 2014, the Big East Midfielder of the Year in 2016, was a First Team All-Conference selection in 2015 and 2016, and a United Soccer Coaches All-Northeast Region honoree three times. She also earned a United Soccer Coaches All-American Third Team designation in 2016. 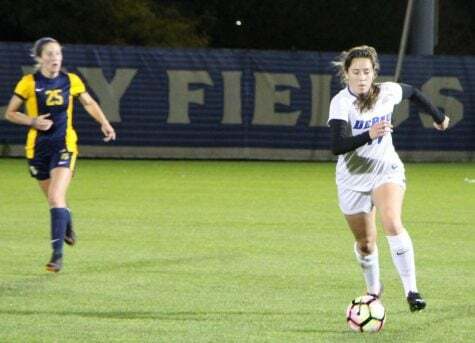 In addition, she was an All-Big East selection all four years of her career and on Wednesday she earned All-Midwest Region second team honors along with her junior teammate Franny Cerny. 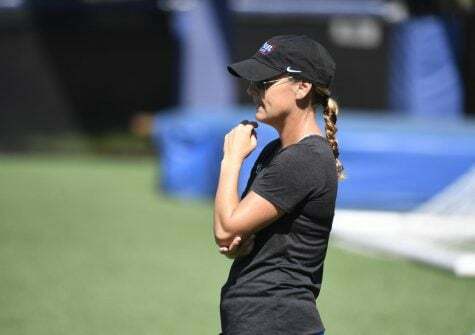 Ben helped the women’s soccer team achieve a 7-7-5 record and earn a berth in the Big East Championship tournament last season.